Adult inbred MHA hamsters are susceptible to lethal infections with Pichinde virus while inbred LSH hamsters resist such infections. Previous studies demonstrated higher levels of endogenous and induced natural killer (NK) activity in MHA splenocytes than in LSH splenocytes. 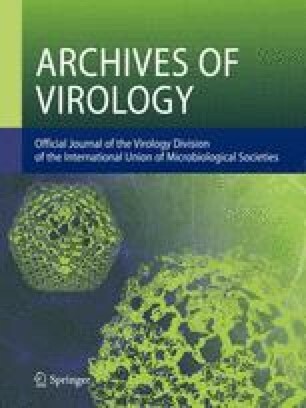 Preferential replication of Pichinde virus in cells with NK activity was suggested by showing that the greater numbers of infected spleen cells observed in MHA hamsters could be accounted for by a cell population that cosedimented with a peak of NK activity. Increased cellularity of thymi and spleens as well as increased cells sensitive to lymphokines was also found in MHA hamsters as compared to LSH hamsters. In the present study we found that injection of anti-asialo GM1 serum reduced NK activity but did not alter susceptibility to virus infection. However, MHA hamsters were found to be relatively deficient in the production of interleukin 2 and injection of interleukin 2 altered the mortality of hamsters infected with Pichinde virus. These findings suggest that susceptibility to lethal infection by Pichinde virus is associated with reduced ability to produce interleukin 2 in MHA hamsters.